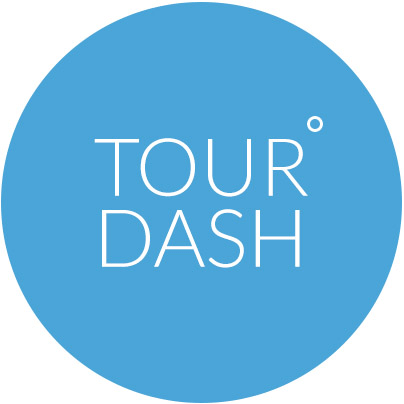 TourDash supports a wide range of different browsers. However for an optimal TourDash experience we advise to use the latest (or previous) version of your web browser. We maintain a best effort policy towards earlier versions. We make a distinction between the editing and the viewing environment. Internet Explorer is only supported for version 11 or higher. More support for other browsers will be available in the future.